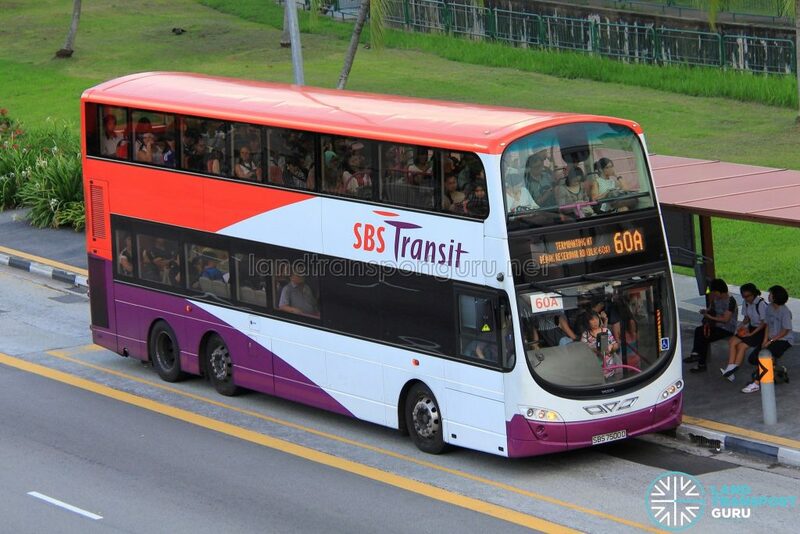 SBS Transit Bus Service 60A is a Short-Trip Service variant of Bus Service 60. The route operates from Eunos Bus Interchange and ends at Bedok Reservoir Road (Blk 608), operating only during the weekday evening peak hours. It also operates during late night hours on the eves of Public Holidays in tandem with the extension of train operating hours. 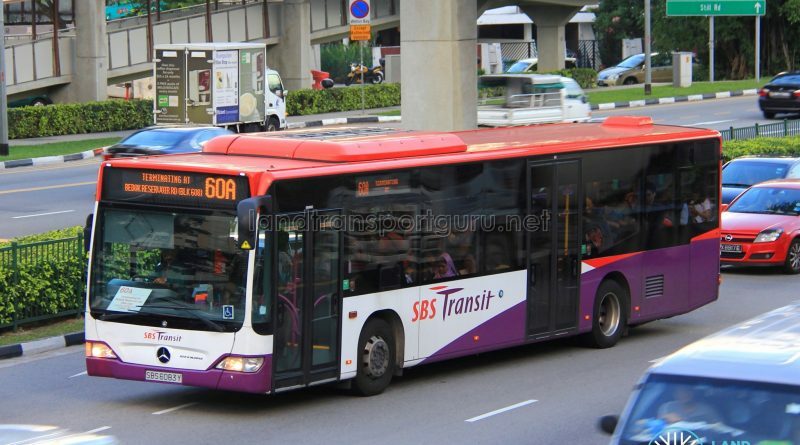 Short Trip Service 60A is a trunk service operating from Eunos Bus Interchange and ends at Bedok Reservoir Road (Blk 608) on Weekdays, except Public Holidays. 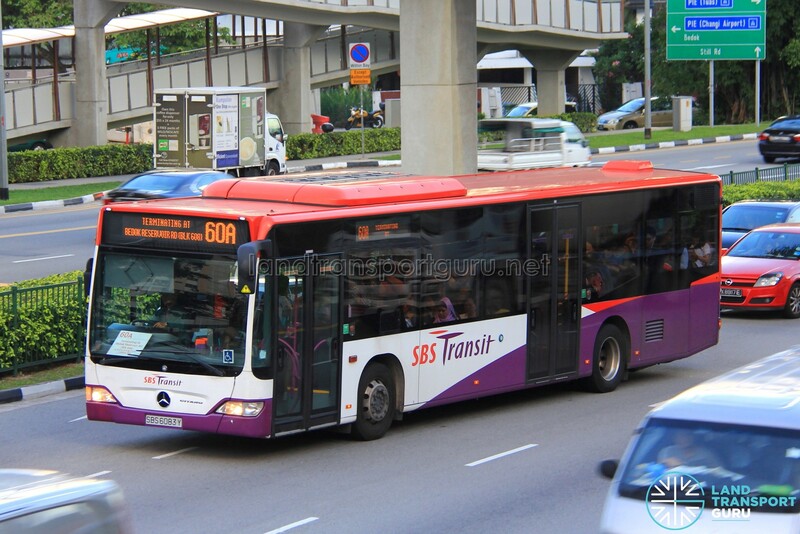 As a Short-Trip Service, the route operates during Weekday PM Peak hours and supplements the high demand for Service 60 from Eunos MRT/Int to residential estates at Bedok Reservoir. It also operates during late night hours on the eves of Public Holidays in tandem with the extension of train operating hours.